The release of WordPress 5.0 will introduce the biggest change to the content management system in several years. WordPress 5.0 will overhaul the editing experience (soon to be known as Gutenberg) by organising content into a series of customisable blocks. These blocks will allow editors to view the separation between content and interactive elements, like images, tables and videos. WordPress’ aim with Gutenberg is to put the spotlight firmly on content. Gutenberg doesn’t necessarily change how WordPress functions, but it will change how you interact with your website. The new editor interface should have all of the tools you need to craft engaging pages and posts. When you open the new editor for the first time you’ll probably be looking for the interface you’re accustomed to, but this has been replaced. You’ll be greeted by a streamlined user interface, with plenty of room for you to tweak how your content is displayed. Consider the blocks you see as elements that you have full control over, including text, quotes, headings, URLs, buttons, social media posts, images, galleries, audio and video files. You can drag and drop each block, so identifying and placing items should be a lot easier. On the right-hand side, you can open the settings for each block by clicking the cog icon. Clicking the three dots beside the cog will let you make edits to your page’s code. One of the niftiest things about Gutenberg is the ability to save and reuse blocks. If you’ve created a particular layout for content that you’d really like to use again, you can save it as a reusable block. Gutenberg is much more than a new editing experience for WordPress. 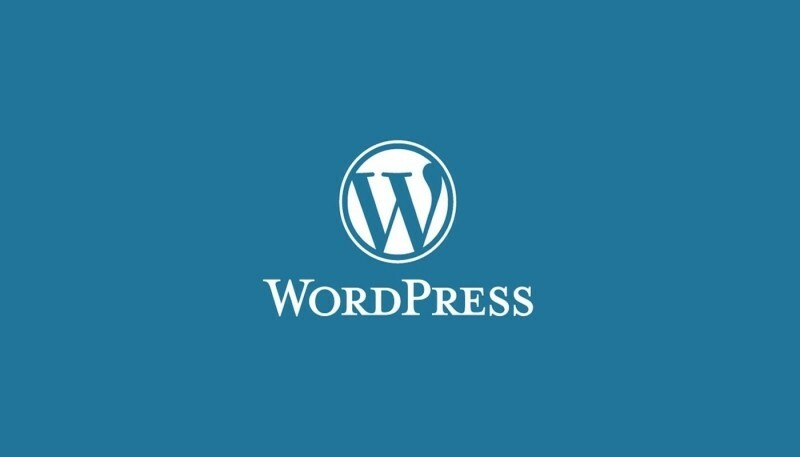 It’s part of the foundation that WordPress hopes will revolutionise site customisation. There are still some unknowns with Gutenberg, but its distraction-free experience means that editors no longer need to rely on obscured menu items. Instead, the entire content creation process – including writing, editing, and formatting – can be managed from a single minimal screen. “Late 2018” is when we can expect the update, but no firm date has been provided by WordPress just yet. Can I opt-out of Gutenberg? Can I keep using the old WordPress editor? We’ll be communicating with our clients closer to release about the new editing experience. For those outside of the Connect fold, you can continue to use the old editor, if you wish. This will be made available via a WordPress plugin called Classic Editor. Will Gutenberg change how my old content is displayed? Updating to Gutenberg now or when it officially releases shouldn’t have any impact on how your old content looks and reads. If you really want a uniform experience, you can convert your old pages and posts to the new block-based format. Can I try WordPress Gutenberg now? If you want to try Gutenberg before the release of WordPress 5.0, try Frontenberg.